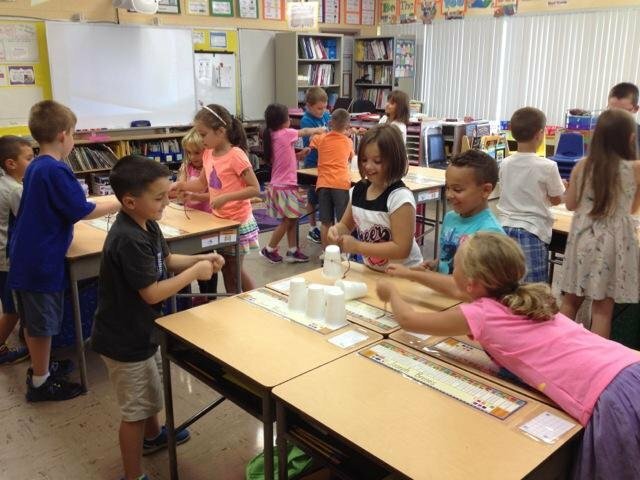 Mrs. Matozzo’s second graders worked together, using accountable talk, to complete the Cup Stacking Pyramid Challenge. Teamwork is an important skill for all students to learn and practice. This was a fun, hands on activity that made learning fun for the students.